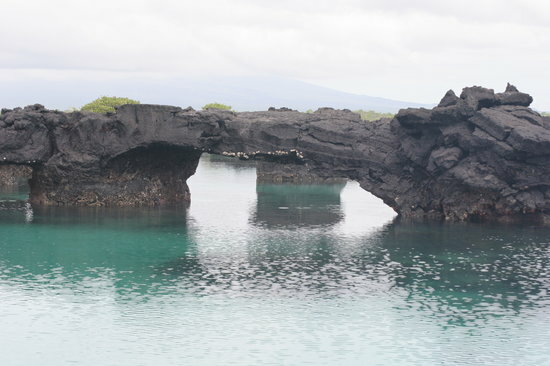 The largest of the Galapagos Islands, Isabela is one of the most volcanically active places in the world. Whether this is thrilling or terrifying is up to you. 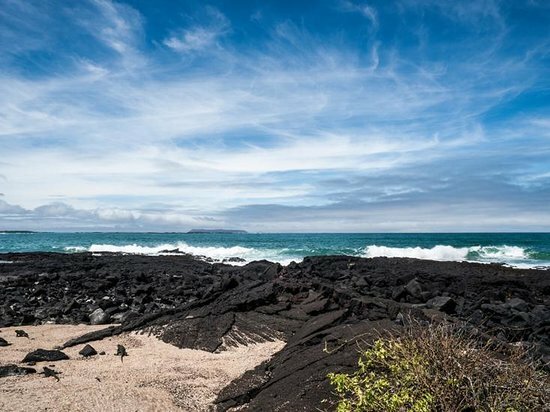 It doesn’t seem to bother the iguanas and penguins of Las Tintoreras, a nearby island cluster and popular snorkeling site. Walk from Puerto Villamil through mangrove forests and saltwater lagoons to reach the Tortoise Breeding Center. Isabela was once used as an exile for prisoners, who built the devastating Wall of Tears as part of their punishment. Discover the best top things to do in Puerto Villamil, Ecuador including Los Tuneles, Las Tintoreras, Concha de Perla, Centro de Crianza Arnaldo Tupiza, The Wall of Tears, Isabela Island Wetlands Complex, Laguna Salinas, Turtle Island, Playa Puerto Villamil, Laguna de los Diablos.